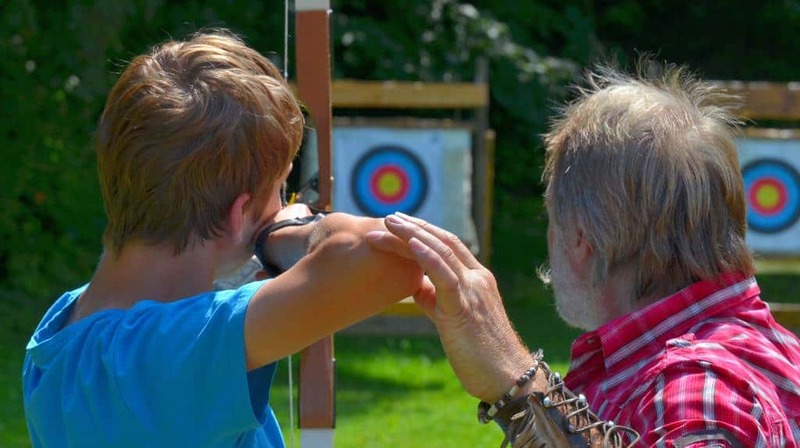 Are you looking for other like-minded archers? Maybe a coach? Some local, state or national events or tournaments? 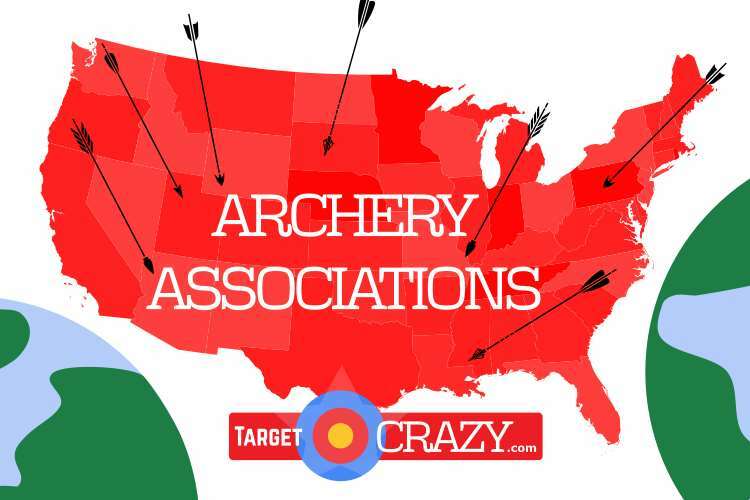 We’ve compiled a list of all the archery associations we could find at both global, national level and for all 50 US states and you’ll find it here. 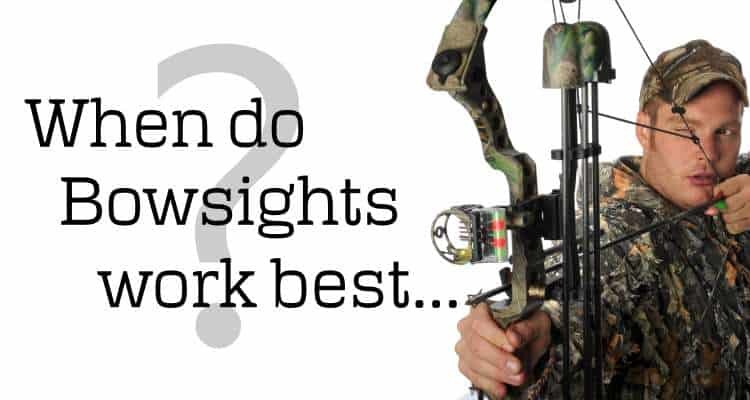 When do Bowsights Work Best (and Worst)? If you’re taking a Hunter Safety course, you might well be faced with this question. There’s a quick answer and there are some things you should know. 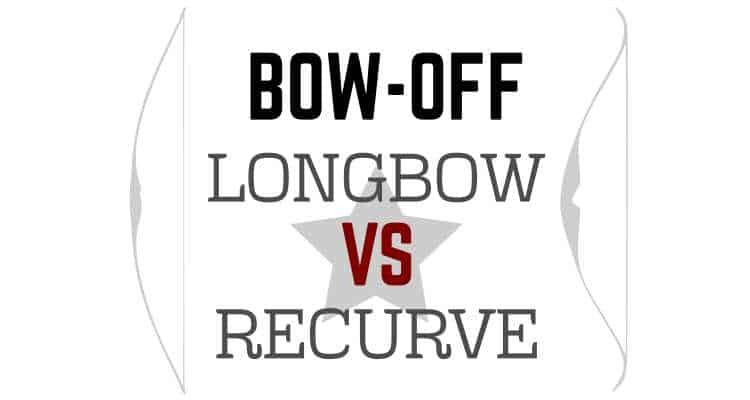 Longbow vs Recurve – Which is Best and Why? 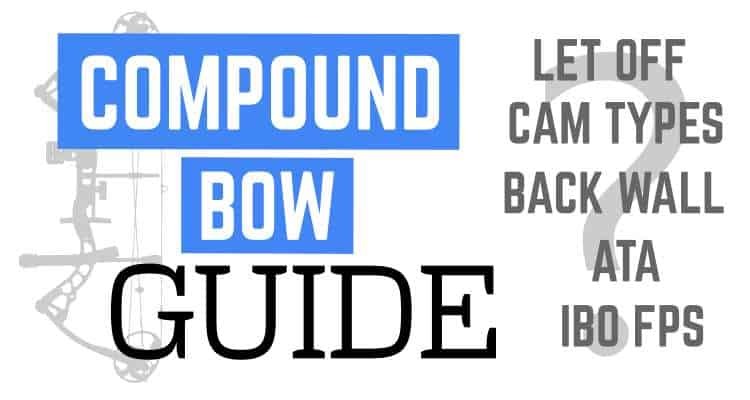 If you aren’t sure of the differences between a traditional longbow vs a recurve we outline facts, what each is best used for, by whom, and for what reason! 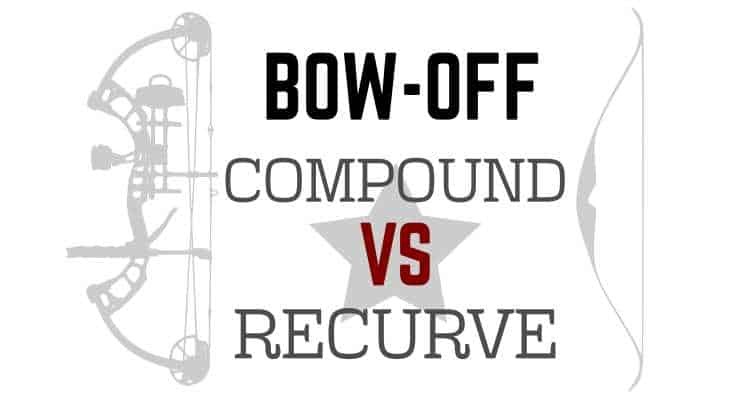 Compound vs Recurve – Which is Best and Why? 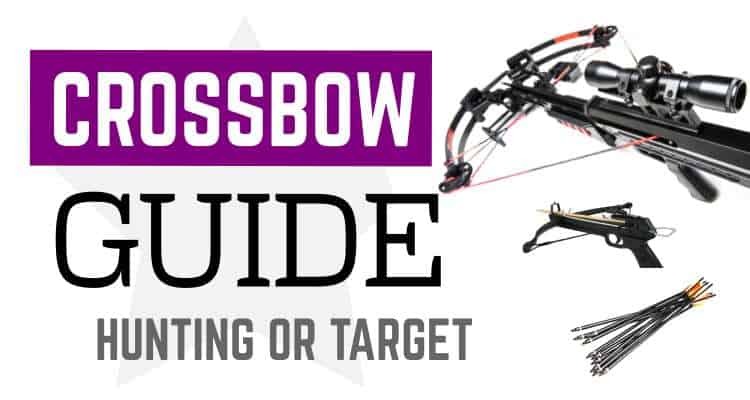 Deciding on your first bow, your next bow? Want to join a club? Ready to hunt? Writing a project? Just plain curious??? What’s best? 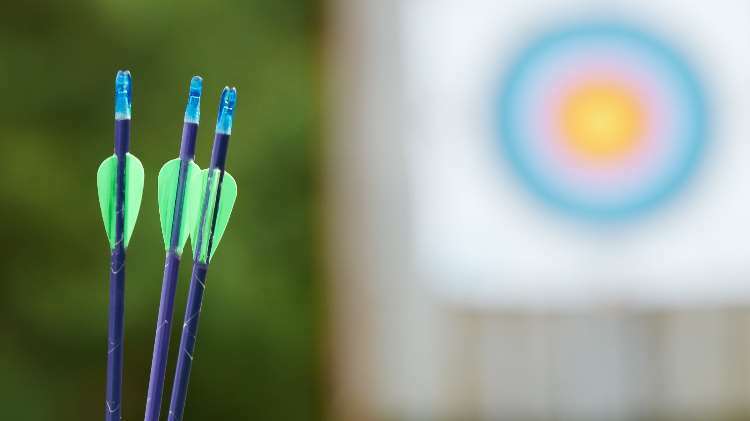 Recurve, compound or pistol? What’s the power stroke, what’s fpke mean? What accessories do you need? Let-off, back wall, cam types, draw weights, IBO speeds, Axle to Axle, efficiency… confused? Let us explain. How do you convert ATA to ASTM arrow spine measurements? We’ve compiled a collection of useful resources and links for you. 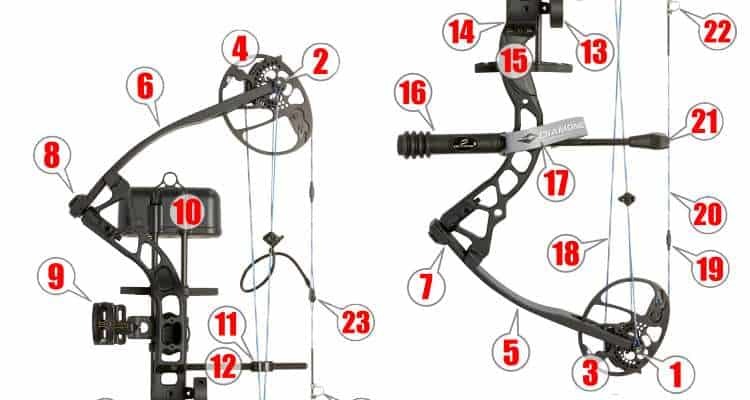 These range from the bodies and organization that govern archery all the way down to blogs and related sites we’ve come across that we like and think you might like too….